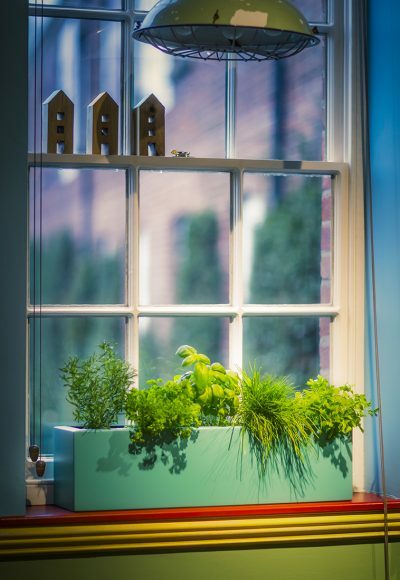 Window Box Planters are a perfect shape and size for most windowsills both indoors and outdoors. 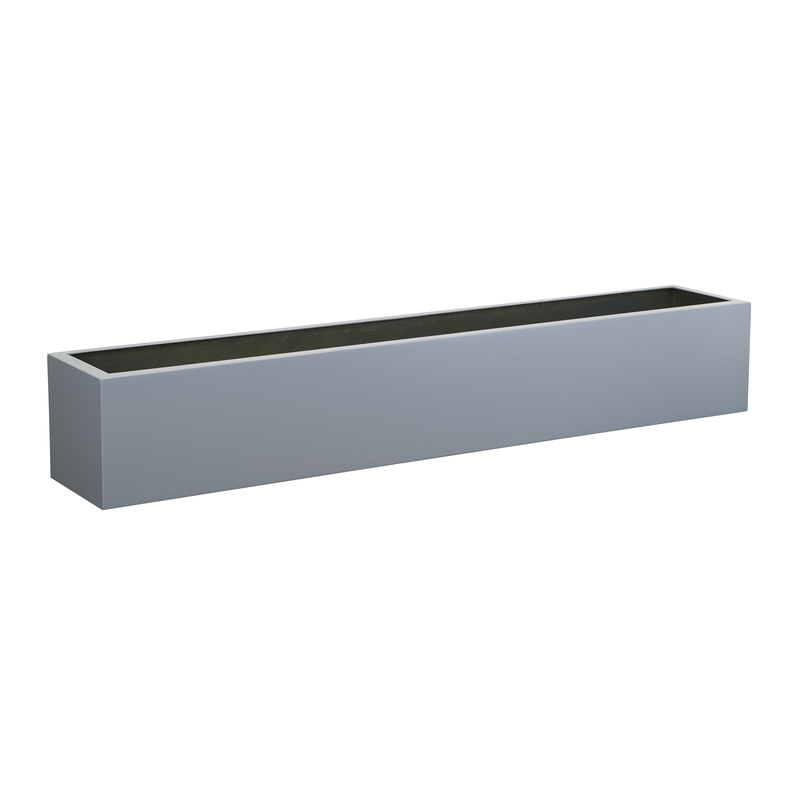 Therefore, these window boxes are great for seasonal planting and herbs. They also look very contemporary with their seamless appearance. 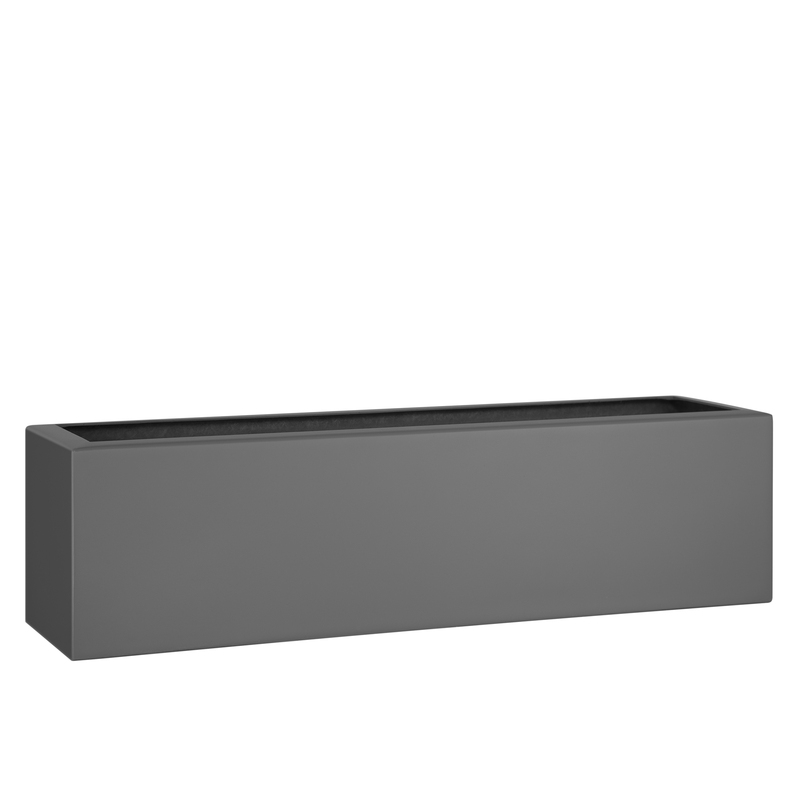 Made from GRP window boxes are durable, hardwearing, frost proof, rust proof and light weight. Perfect for sitting on railings too! 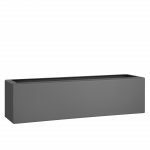 Therefore, brackets are available to secure the window boxes to windowsills and railings. Ask for more details on our standard sizes or we can create bespoke brackets to your specification. 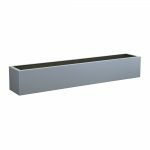 The Window Box Planter is available in a variety of sizes in any RAL colour matt, satin, gloss or metallic finishes.